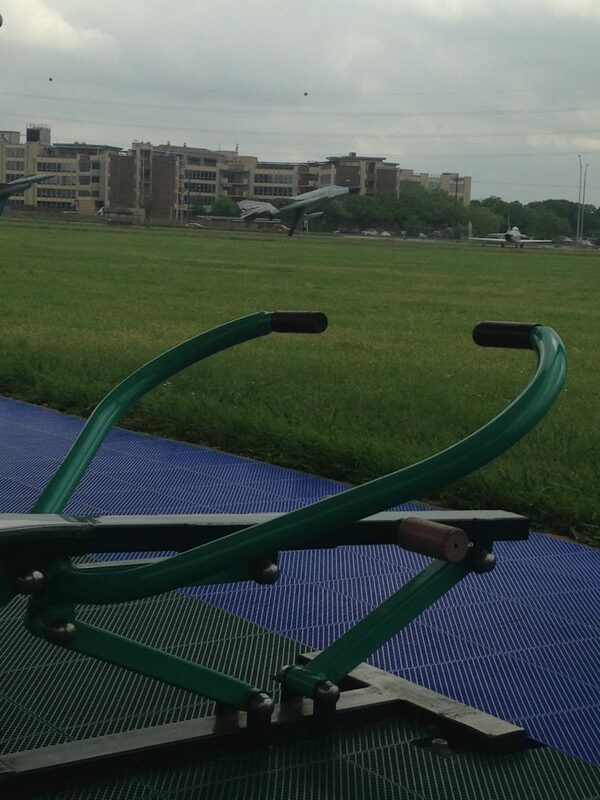 When Was the Last Time You Worked Out at Camp Mabry? If you haven’t paid a recent visit to Austin’s Camp Mabry, then you’re missing out on some fabulous new upgrades. If you’ve never been at all, here’s your introduction to one of the city’s best resources for free family-friendly fitness. First, it’s pronounced “MAY-bree.” The camp, covering some 375 acres, is home to the Texas Military Forces, made up of citizen soldiers in the Texas State Guard, Texas Army National Guard and Texas Air National Guard. Established in 1892, Camp Mabry is a registered National Historic Landmark. 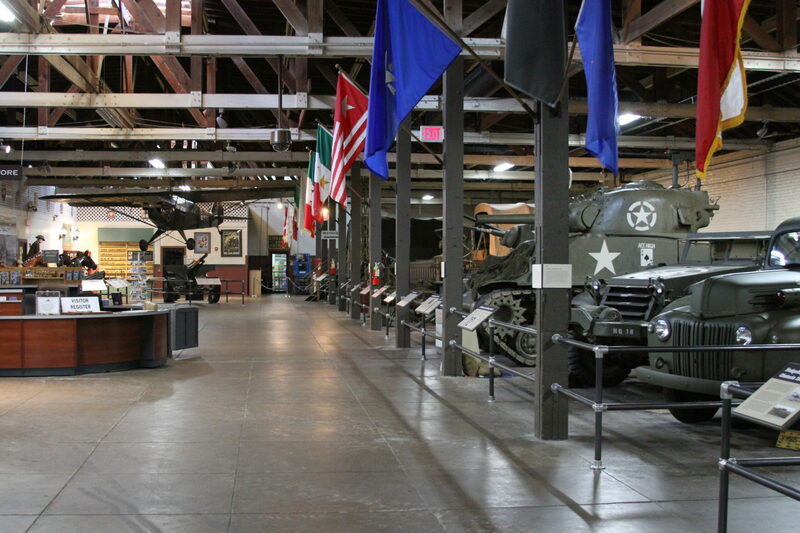 It’s also home to the Texas Military Forces Museum (another well-kept, family fun secret). The military knows something about keeping secrets. The Texas Military Forces Museum, however, shouldn’t be one of them. Imagine a world class museum in the heart of Austin that is not only accessible to the general public, but free.